Even though we are into February, I know that a lot of us are still working on our goals for living a better life in 2018, myself included! There’s this new movement going on in social media, the #GlowUp campaign, which aims to inspire and encourage people to take better care of themselves in the new year. New Year, New Me – that whole sorta thing. What better time to make positives changes to improve your life than a brand new year? It’s perfect! While I’ve been working on myself wholeheartedly since my divorce became final in 2016, I find that I keep realizing…there’s a lot I miss. I turn 40 this year, and I have been feeling a little unfocused lately. I sat down with a friend recently and we had a long conversation about how we really need to get our lives together this year; we need to find our determination and take better care of ourselves as we aren’t getting any younger, and we really want 2018 to be OUR YEAR! 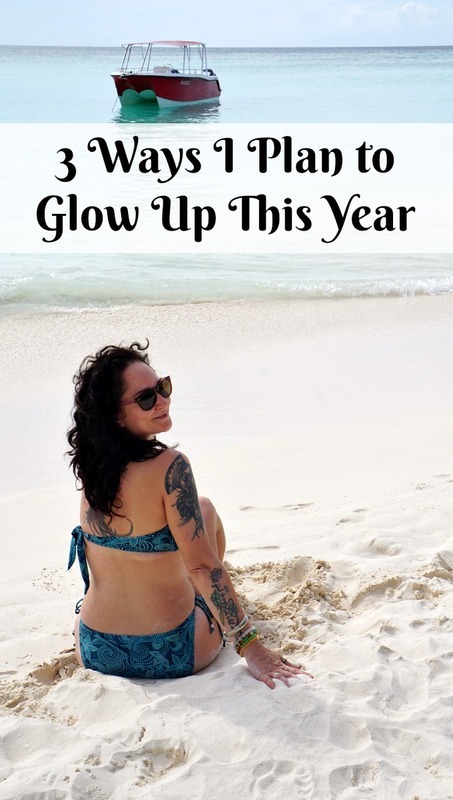 So I came up with these 3 Ways I Plan to Glow Up This Year, and I am so excited to share them with you and hopefully inspire you to do the same! As I approach the big 4-0, a big part of the 3 Ways I Plan to Glow Up This Year will be to start taking better care of my body. I have been using a few Olay products for my facial skincare routine and it’s definitely made a substantial difference, but I realized recently that while I am focusing on my face…I haven’t really given any thought to the rest of my body. Hello?! My entire body is covered in skin, why has it taken so long for me to realize that I need to take care of ALL of my skin? 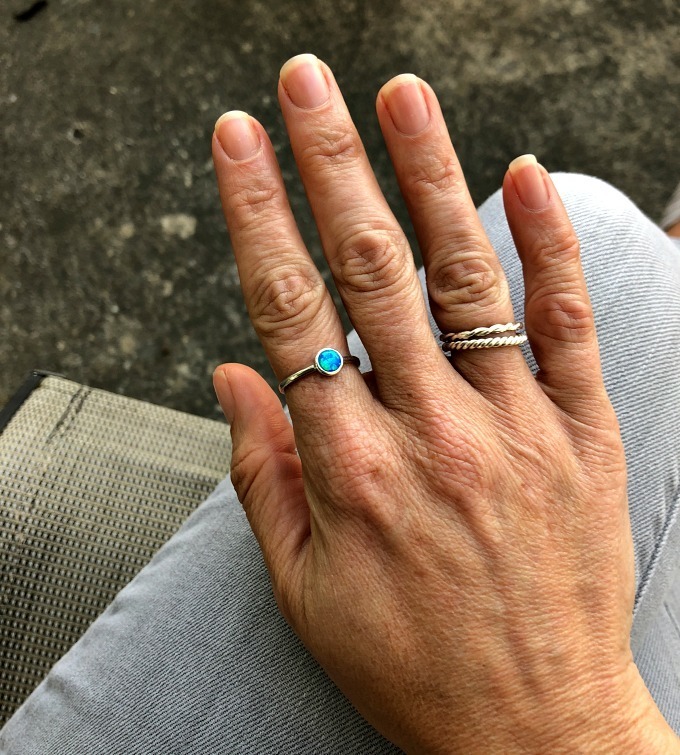 For instance, I sent a photo of a new ring recently and realized, wow, my hands are starting to show my age! My skincare routine really should include taking care of my entire body. 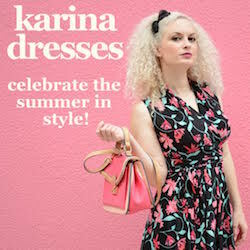 I live in South Florida, and I am constantly in dresses, shorts and skirts. I wear a ton of tank tops…I think I may only own 5 long sleeved shirts, and those are for winter! 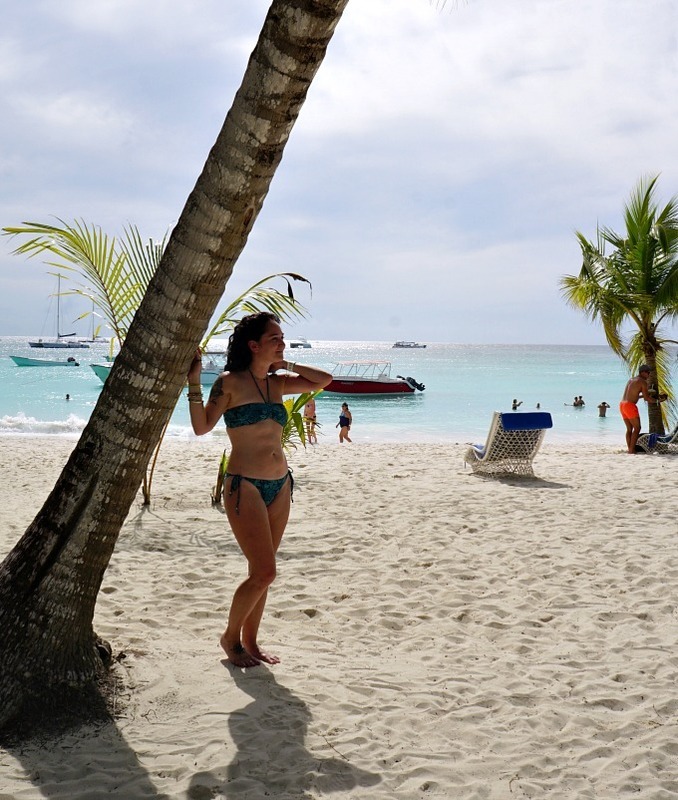 Now that the temperature is rising back into the 80’s in Miami, the dresses and shorts are coming back out of my closet and I really want to make sure my skin looks great – especially with as much time as I spend outdoors, in the water, and on the beach! The elements can really take a toll on your skin! Sure, I have been using a loofa for years, but I don’t think I’ve ever even used anything to exfoliate! 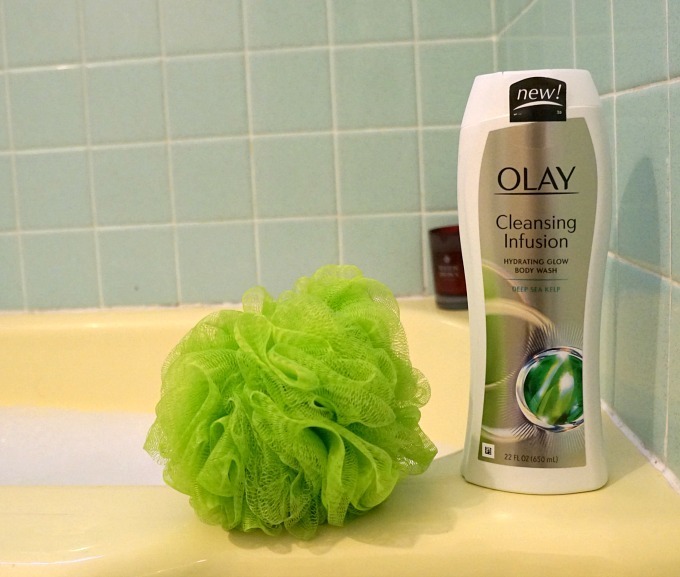 That’s where Olay Cleansing Infusions comes in! The Olay Cleansing Infusions line of products include a variety of cleansers that are designed to draw out impurities and hydrate your skin for a natural glow – thus the GLOW UP! 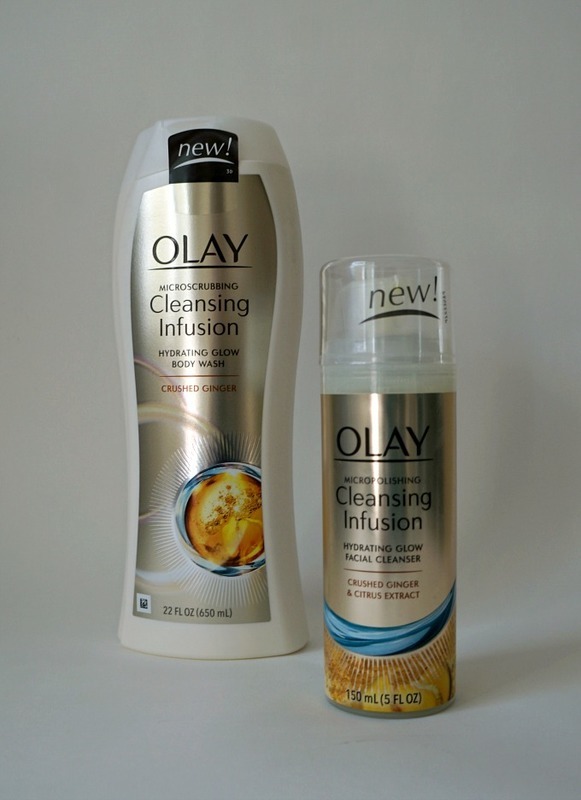 Olay Cleansing Infusions has two body washes and facial cleansers in the collection, Olay Microscrubbing Cleansing Infusion Hydrating Glow Body Wash with Crushed Ginger and Olay Cleansing Infusion Hydrating Glow Body Wash with Deep Sea Kelp. Both of these body washes contain biorenewing hydrators to improve your skin’s condition as you wash. It’s all about hydration when it comes to my skin, and these both improve your skin’s radiance by hydrating to better reflect light, creating a natural glow. The Crushed Ginger body wash and facial cleanser contain exfoliators that break down as you wash, essentially micropolishing your skin to reveal a smoother surface – that means that you’re going to see healthier-looking, healthier-feeling skin! Based on Olay’s unique chromometer technology, Olay Cleansing Infusions have been clinically proven to enhance skin’s radiance after just one use! Yes, I said JUST ONE USE. I love anything that provides me with an immediate result, so this is fantastic! It’s instant gratification. I find that as I work from home, I always feel that I should be doing something…whether it is working on the blog, cleaning the house, or doing social media, I feel that I am taking enough time to RELAX. For instance, I usually take showers, and my friends are always telling me about their bubble baths…that’s their “Me Time,” and I decided that I am going to start taking a bath now and then to really relax as well. A candle, no electronics because I’m in the bath – I think this will really help me to slow down, relax and come back focused and ready to tackle all of those things on my to-do list! My poor Shelties, Bailey and Toby, miss me so much when I travel, and I travel so often! Of course they get lots of attention from my house sitter Bri, or when Angeline watches the house for me, but of course I am their number one human! I am making an effort to spend more time brushing them, taking them for walks and playing with them outside. They deserve more focused attention from me and honestly, it always improves my mood when I cuddle them and play with them! 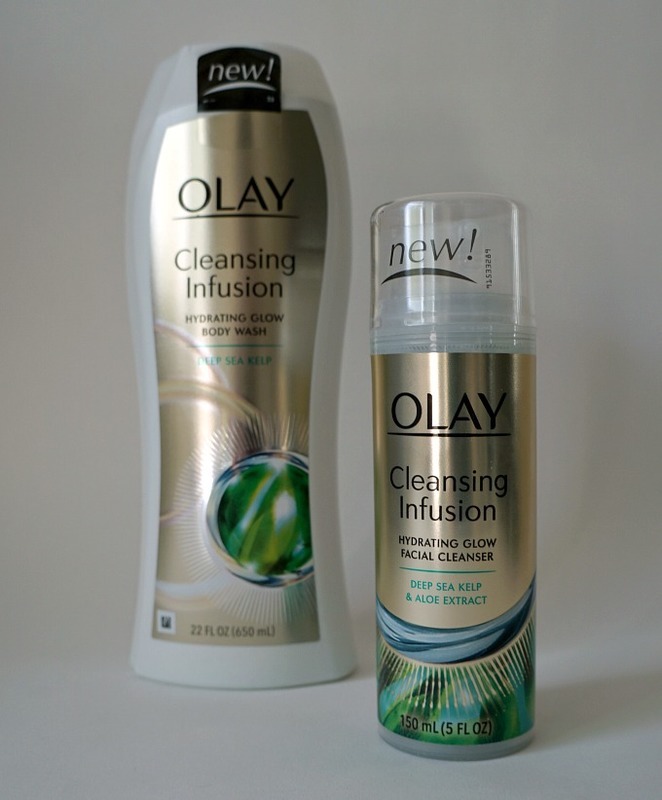 I can already see a difference in my skin after using the Olay Cleansing Infusions for the last week or so. My skin definitely looks healthier and more radiant! While my tan from last summer is fading, I still see a glow and that makes me so happy!